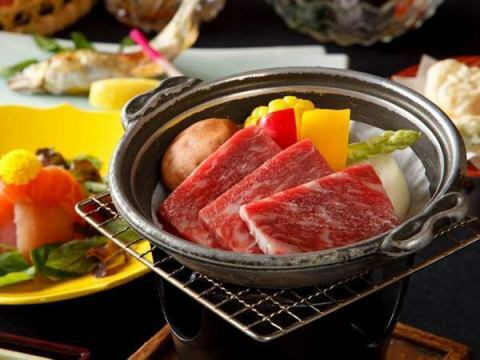 Gunma's brand meat "Joshu Beef" will be on hot pottery grill! For dinner, please eat relaxingly with a room meal of sake bowl and sweet sauce. 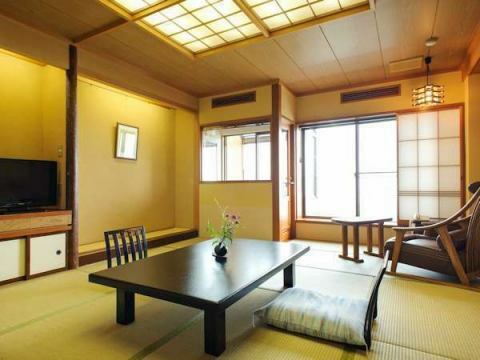 plan with plan to stay in a Japanese-style room with a renovated open view bath.You can take a bath while watching the mountains in Joshu. On Thursday you can earn 2,160 yen discount on Ladys' Day! 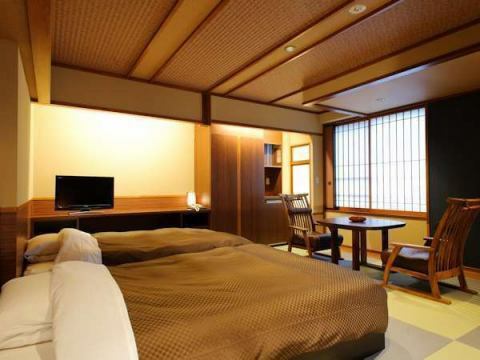 ◆◇In modern Japanese-style room renewed in May 2014, a relaxing holiday ""
It is popular with couples, couples and women's customers, and you can relax. Copyright © NAGOMIGOKORO NO YADO OMORI.All rights reserved.